HOME / TRENDING / SHERLOCK SEASON 4 TRAILER IS OUT! WHAT TO EXPECT? IT’S HERE! IT’S HERE! IT’S HERE! Mr. Holmes is back. 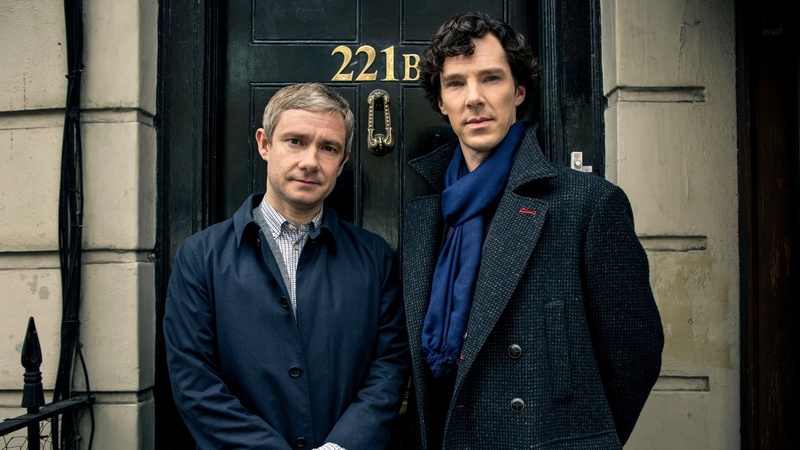 The latest look of the new season of Sherlock is here and this trailer has got it all. Car chases, helicopter, guns, blasts and Sherlock Holmes, the trailer looks dark and action packed! “Something’s coming. Maybe it’s Moriarty, maybe it’s not. But something’s coming.” The trailer promises that “everything they know will be tested”. You have to hand it to the Sherlock team, they know how to leave us wanting for more. But now it is coming! It really is! Spring is here, and with it comes official word that Sherlock's fourth series has completed filming. No air date has been confirmed, but based on previous air dates, we are fairly confident in saying that Sherlock Season 4 episode 1 will premiere on January 1, 2017. But! What do we expect? The trailer doesn’t reveal a lot, so we have tried to deduct a few pointers from the trailer. Our deductions aren’t as good as that of Mr. Holmes (we don’t even have Dr. Watson to help us out), but we tried okay! What if these deductions turn out to be right? Moriarty Did you miss him? 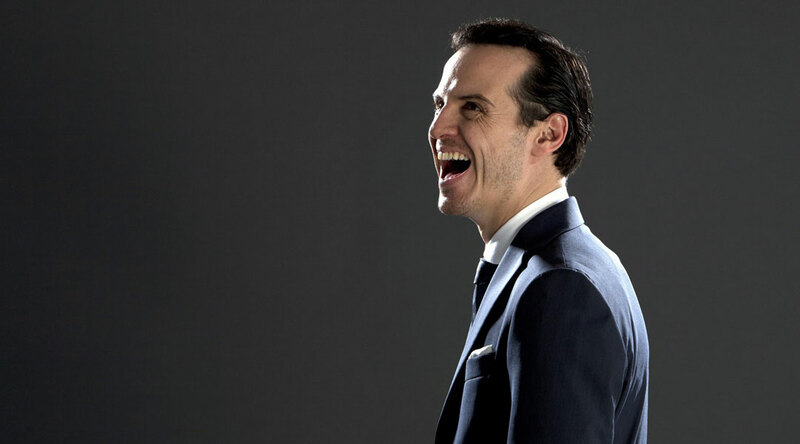 Is James Moriarty back? It feels more likely that the "Did you miss me?" thing is a bluff. Moriarty isn't really alive, but someone wants the world to believe he is. Moriarty's "Did you miss me?" loop appears on every screen in the country. The one character in the show we've been led to believe might have that kind of power is Mycroft, and of course he'd want to ensure that his little brother wasn't really going to be sent off to die in exile. Oh! Sherly, what a protective brother you’ve got! Mary In the end of “The Sign Of Three”, Sherlock deduced Mary’s pregnancy, we took it as final confirmation of the widely-held theory that Mrs. Watson wasn't for long in this world. After all Mary dies in Sir Arthur Conan Doyle’s stories and in no version of Sherlock Holmes is John Watson a father. So having Watson as a father essentially makes it impossible for him to return to the risk taking lifestyle he enjoyed with Sherlock. If we go by the books, Mary dies! We wouldn’t want that because that would leave John and Sherlock heartbroken. And it would be fun to see them change diapers. Let’s see if Sherlock can deduce the timing of the baby pooping! Villain With Moriarty and Magnussen both out of the picture, the darkness and hatred has to be coming from somewhere. 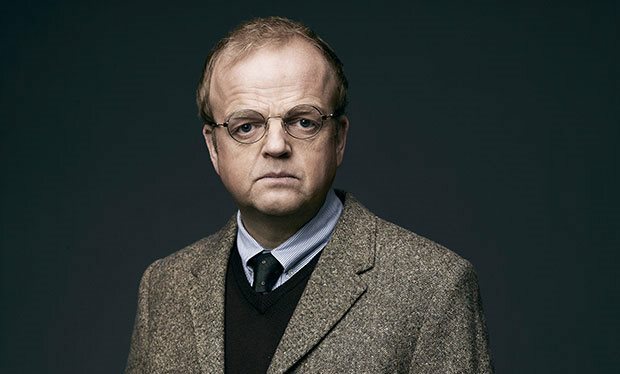 Enter Toby Jones, he plays Culverton Smith who uses his deadly tropical illness information to try and murder Sherlock. 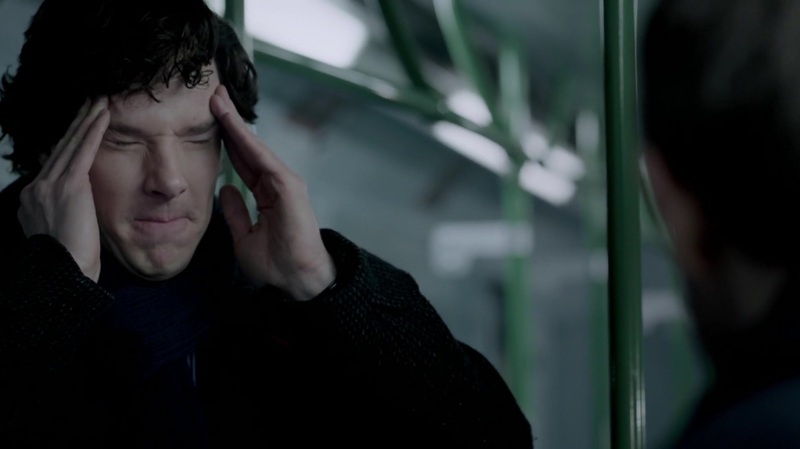 To catch Smith in the act, Sherlock pretends that he really is infected and slowly dying from the disease, and refuses to allow a distressed Watson to treat him. Get ready for some bromance here! This also explains why Sherlock has a f**ked up face! The Plot We don’t which three of Sir Arthur Conan Doyle’s stories the show will be tackling. The only thing we deduct is the new villain’s entry, which suggests that episode 2 of Sherlock season 4 is an adaptation of 1913 Holmes story 'The Dying Detective'. The theme we’ve heard is dark and has been described as devastating focused on Sherlock and John being forced to confront consequences! We have no idea what consequences! Phew! We gave our deductions skills a shot. Hope they turn out to be true!